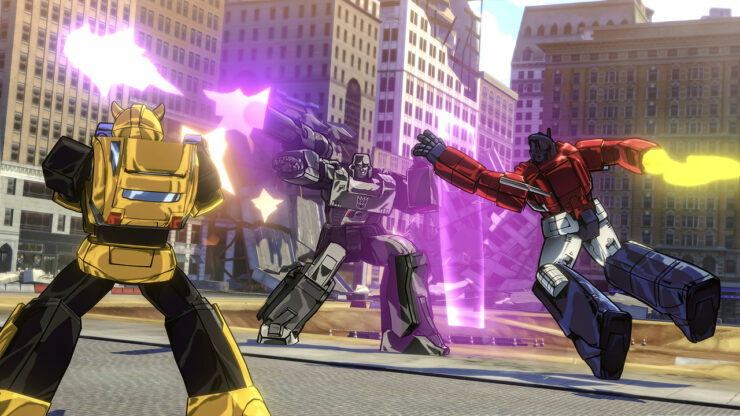 Activision and Platinum Games have released a gameplay trailer for their upcoming Transformers Devastation title. 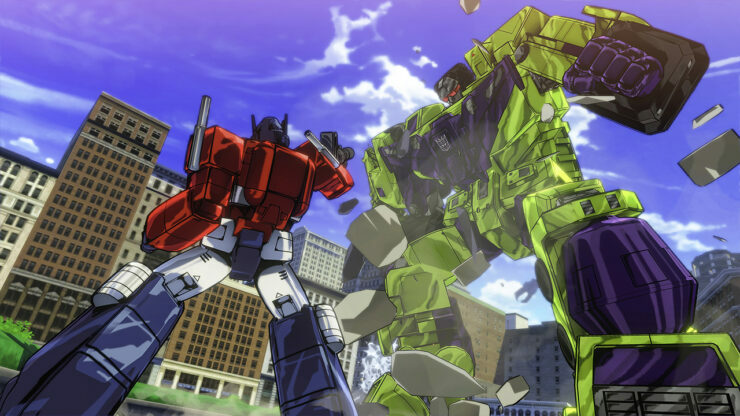 The TRANSFORMERS are back, and this time they’re in the hands of acclaimed developer PlatinumGames, who have combined their over-the-top brawler action with comic book inspired art to create a TRANSFORMERS game like none other. 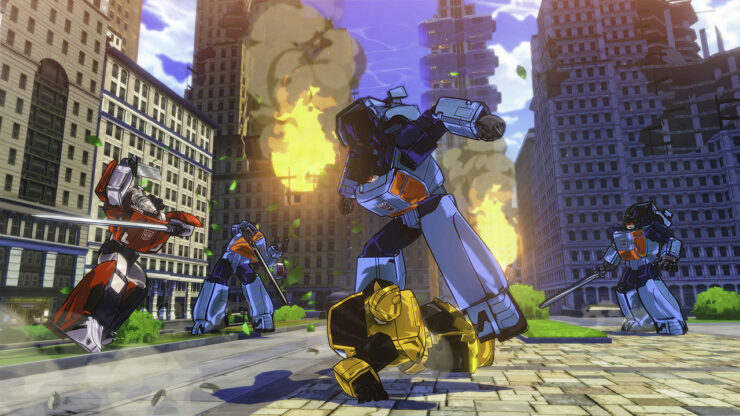 PlatinumGames’ signature fast action allows instant robot to vehicle attacks, slam downs, counterattacks, and infinite combos to create a unique combat system. PlatinumGames Inc. is an independent entertainment developer based in Osaka, Japan, dedicated to making high quality, next generation games for a variety of hardware platforms. 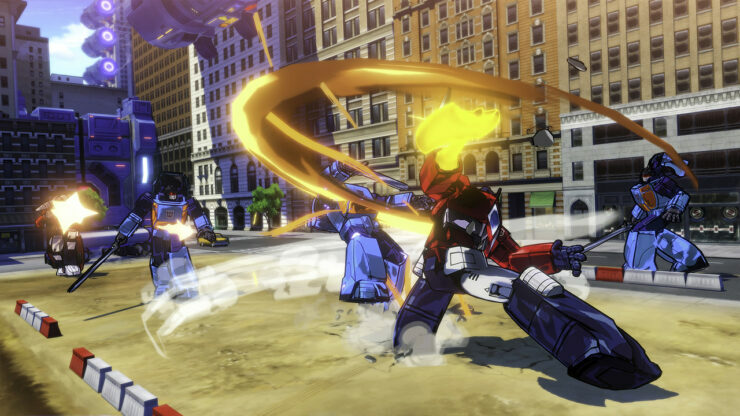 Loaded with some of the gaming industry’s most talented creators, Platinum Games seeks to break the mold of a sequel driven industry by creating innovative, original IP that exceed users’ expectations. 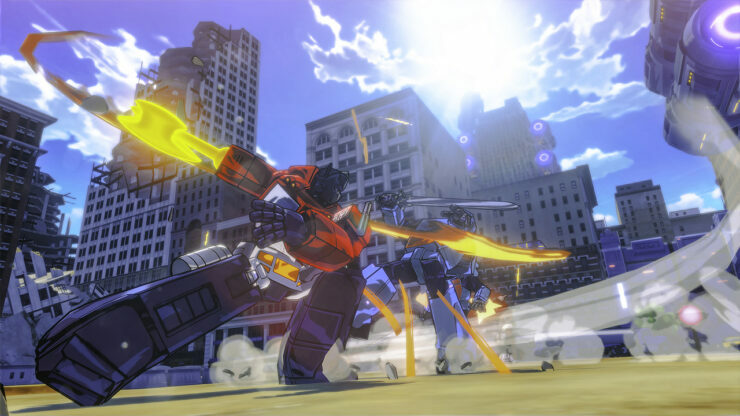 Having created the incredible Bayonetta series, PlatinumGames have accomplished a revered status in the industry, and with further offerings such as Metal Gear Solid Revengeance, they have established themselves as a force to be reckoned with in the action genre. 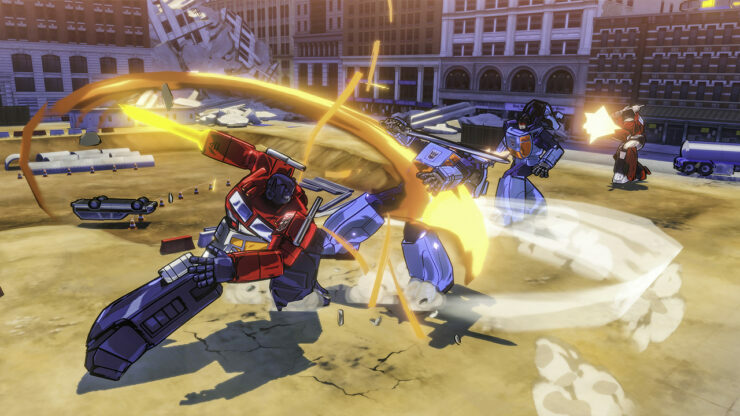 The Legend of Korra adaptation was somewhat disappointing, but if Transformers Devastation follows suit of the studio’s former offerings, we could be really in for a treat. 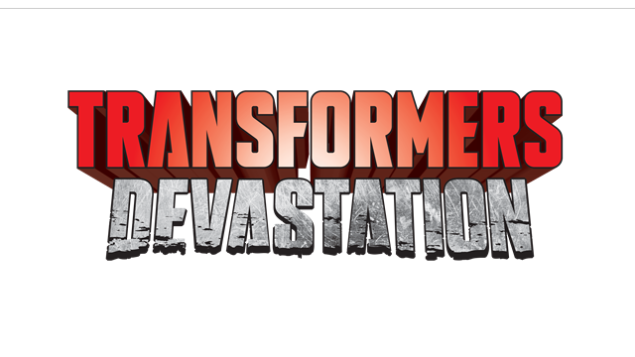 Let’s hope that this holds true, and fans of the Transformers franchise, get a worthy game that does justice to the material and stays true to the spirit of the animated series that seem to inspire the look and feel of this project. 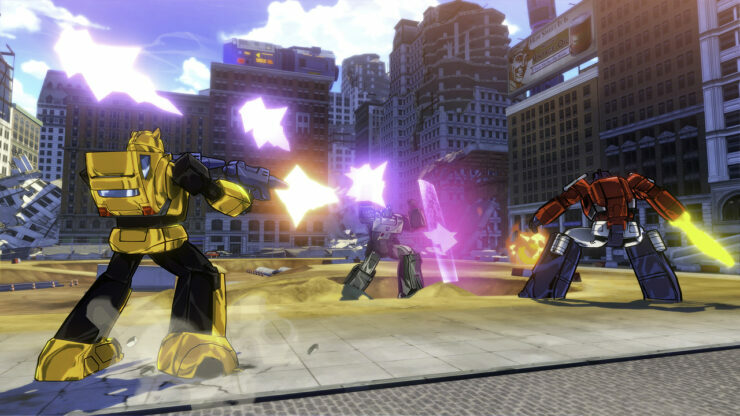 Transformers Devastation will release on the PS4, PS3, Xbox One, Xbox 360 and PC on October 6 2015. 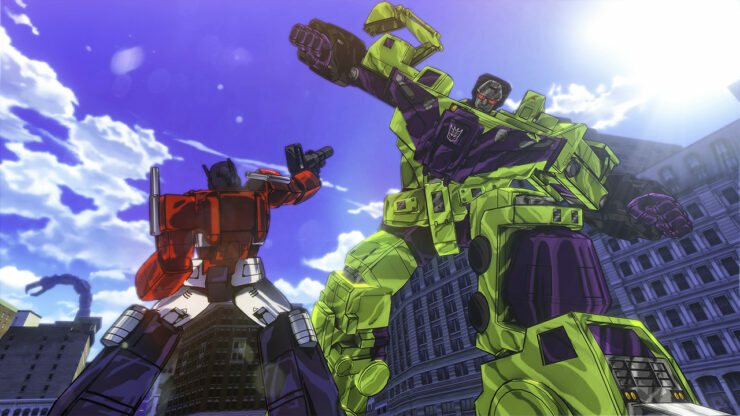 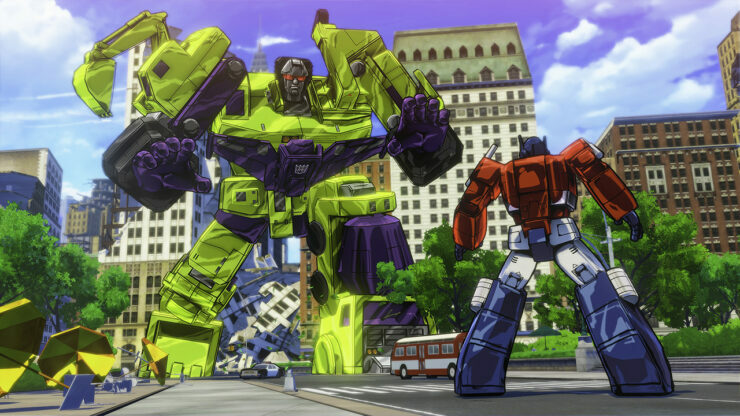 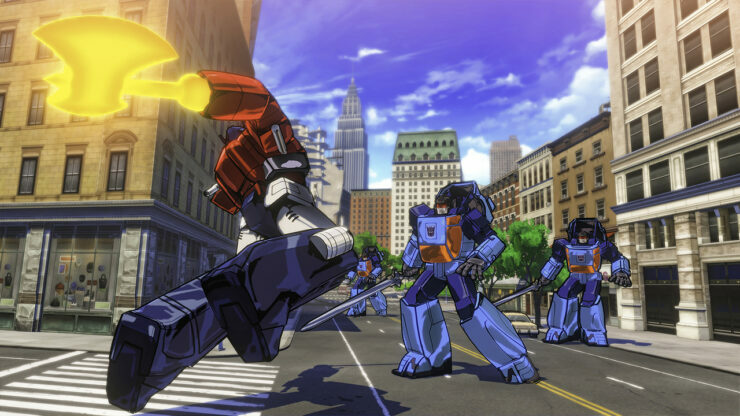 We will bring you any new information on Transformers Devastation as soon as it becomes available.